We understand the importance of keeping one’s property safe and secure. 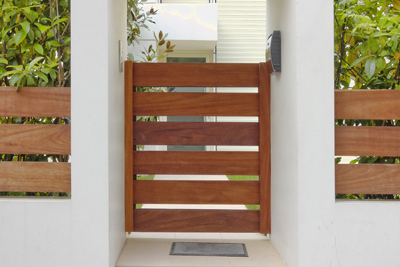 One of the best ways to maintain a level of control entry to your property whether it be your office, or another building is an access control system. In addition to a security system, access control provides a second layer of security and control. Many access control systems feature multiple user codes, built camera, crystal clear communications, and auto-lock doors. Access can be gained via access card, finger print, multi digit code, or smartphone.